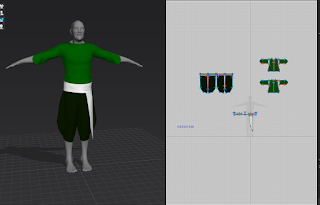 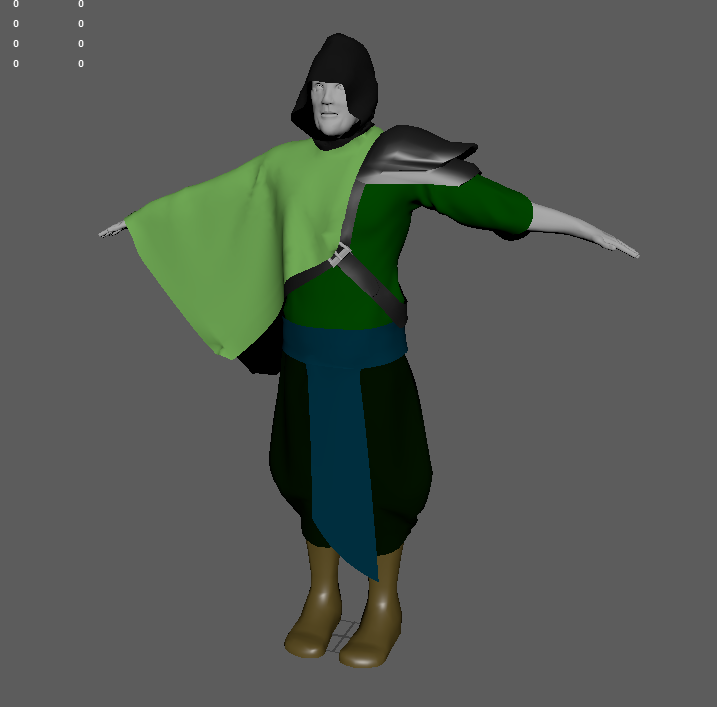 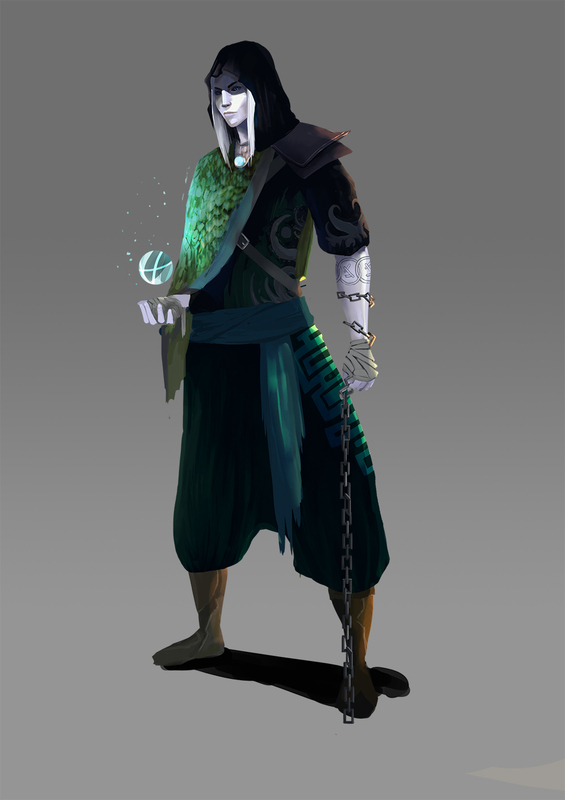 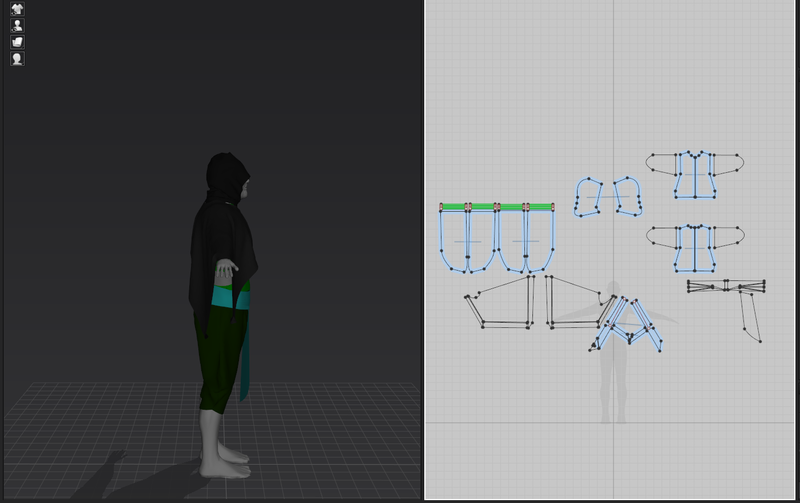 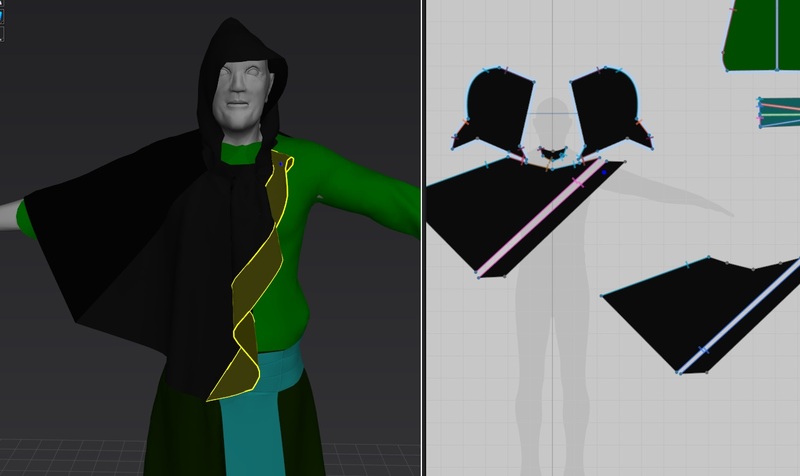 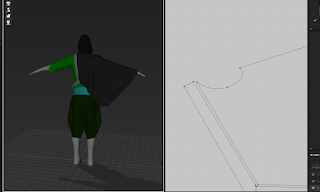 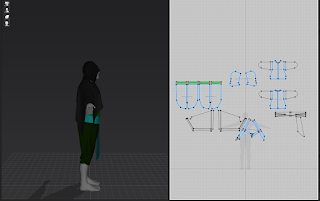 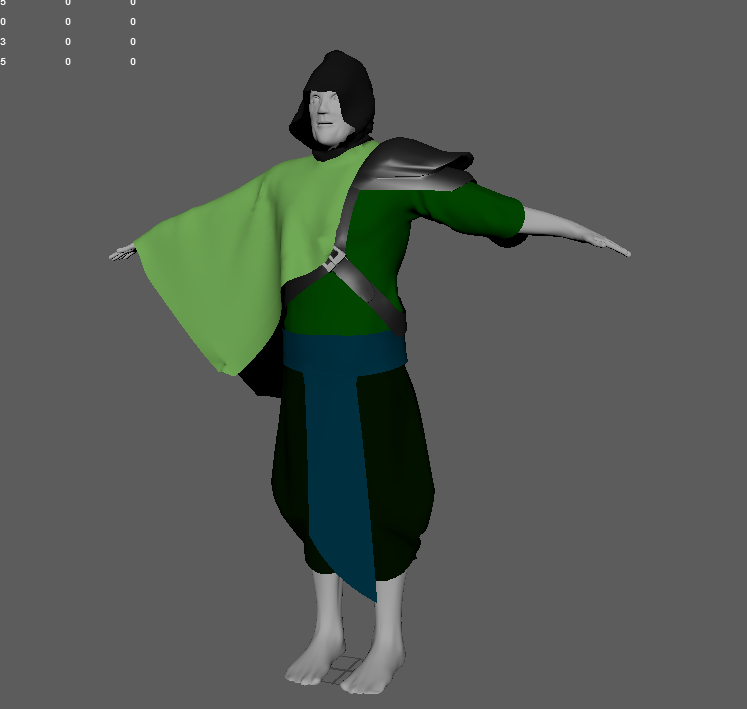 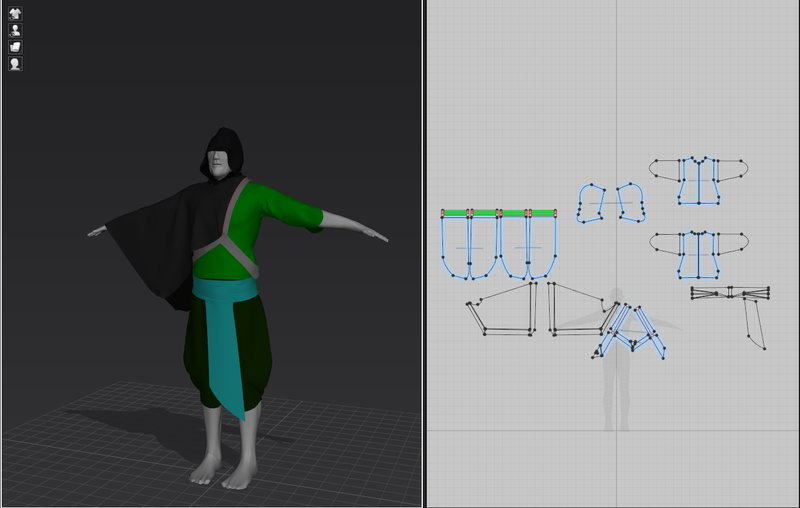 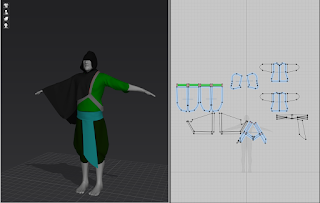 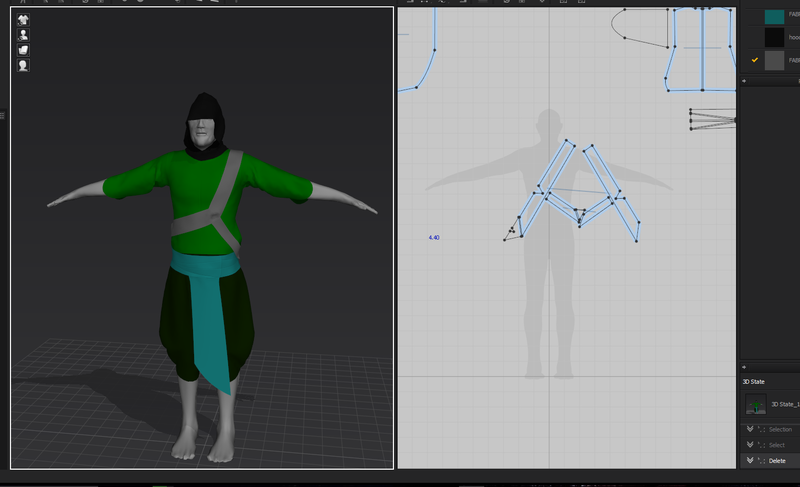 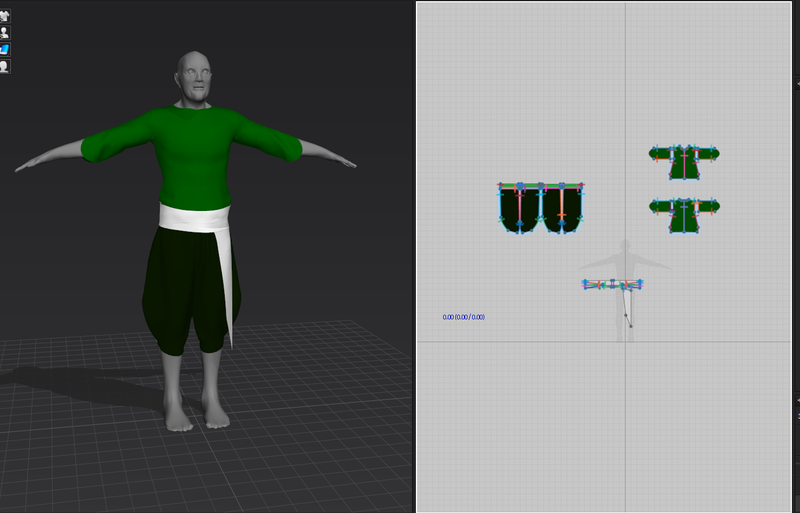 I was introduced to a piece of software called Marvelous Designer by my tutor Euan, he recommended i used it for creating the clothes for the characters that i would be creating so i thought i would give it a go as it was offering a 30 day free trial. 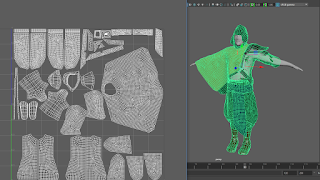 As I'm new to the software, i realize that I may likely be able to achieve much higher quality meshes but i was pretty happy with the outcomes of my workings that i've shown bellow. 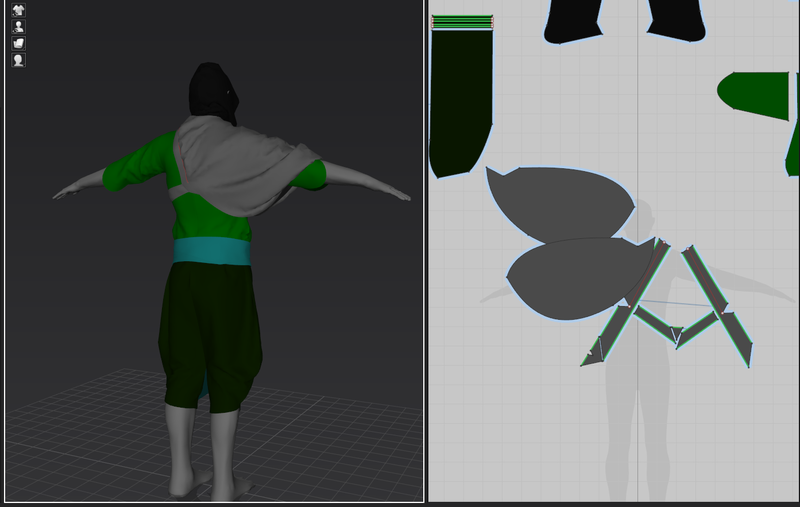 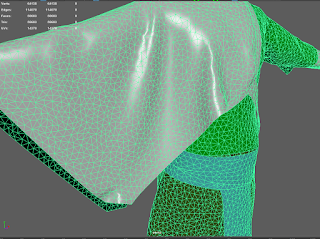 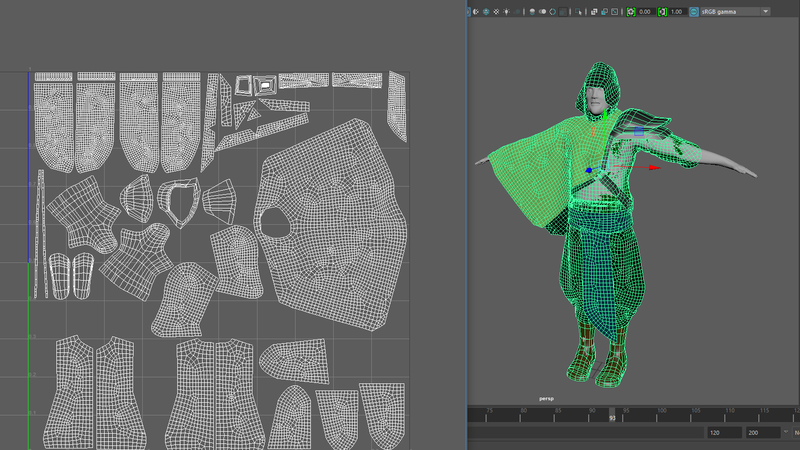 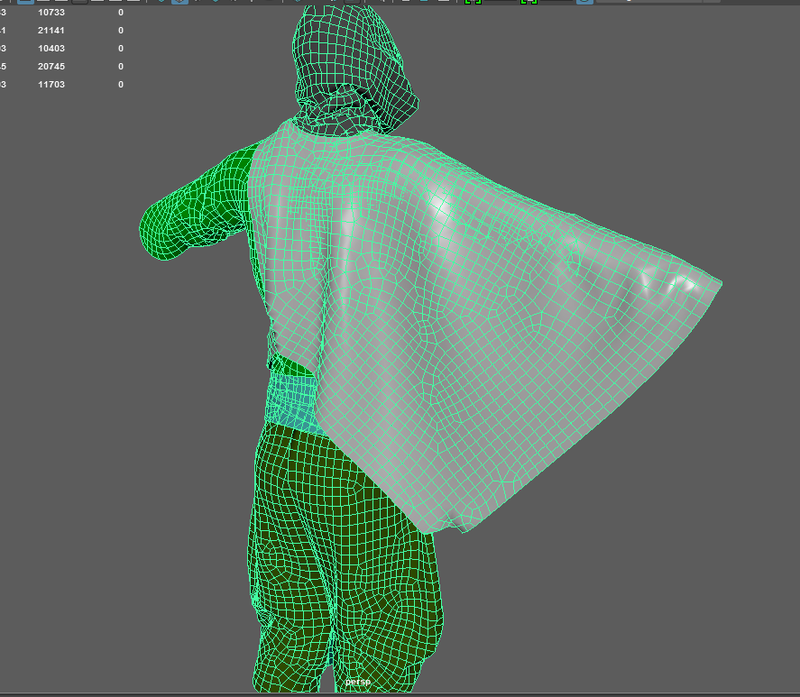 My next stage now is to take the meshes of the clothes into zbrush to add some details that i wasn't able to achieve in either Maya or Marvelous Designer.